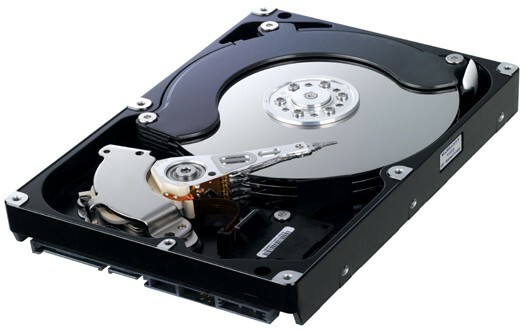 A hard disk drive (HDD) is is a data storage device.A HDD known as a hard disk drive is used for used for storing and retrieving ditial infomation rapridly roatating disks also known as platters. 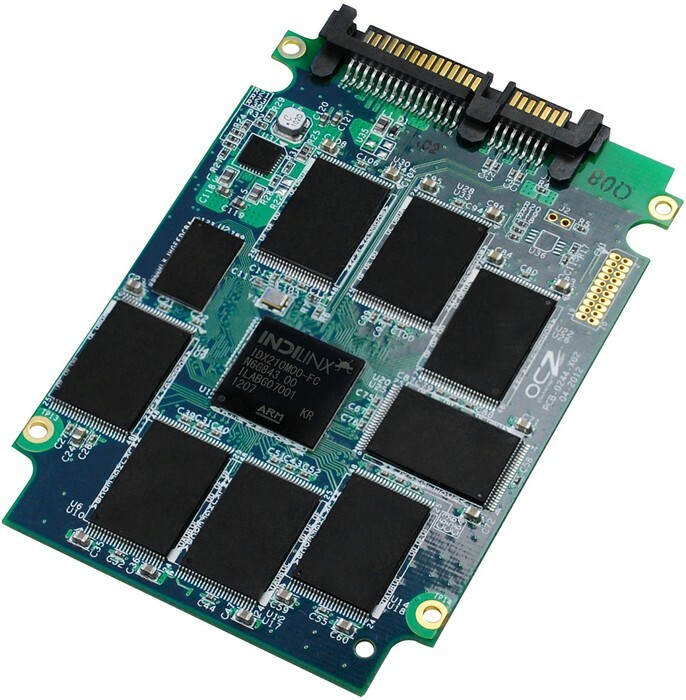 A SDD known as a Soilid State Drive contains no disk or any kinds of monitors to drive the disk inside.SSD is a data storage device using integrated circuts that is intergrated in to the SDD.A HDD know as a Hard Disk Drive stores infomation and files what you have saved on your computer. These, together with their hardware readers and writers are called 'storage devices'.On some devices there is no separation between the storage media and the device itself. For example, the 'Hard Disk' is a storage device. The media is sealed away inside a vaccuum- sealed metal casing in the form of a number of spinning magnetic disks. Another example is the wide use of Flash memory technology in the form of cards and sticks. 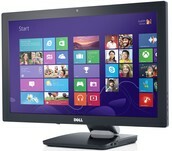 A monitor is an output device similar to a television screen. 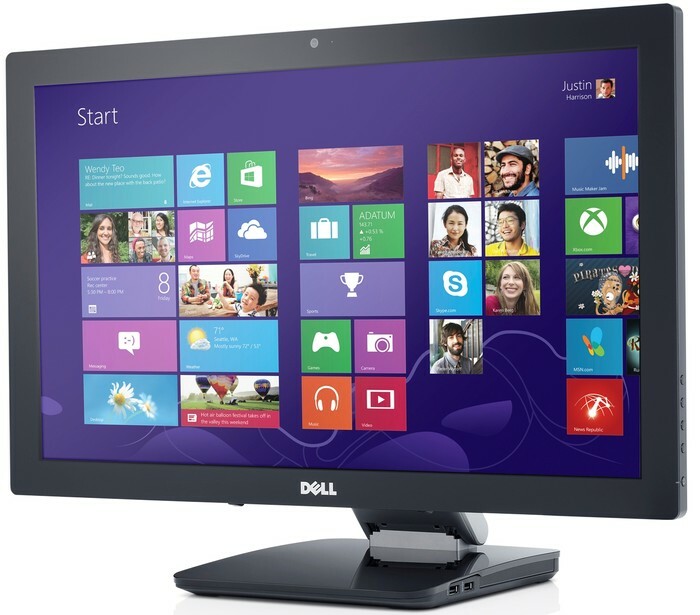 It receives signals from the computer and displays that information for the user to view. 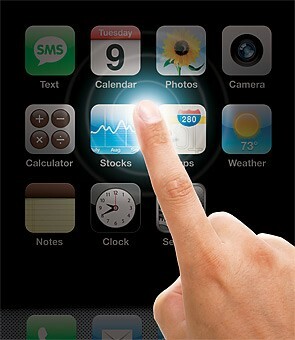 A touch screen is the only device which can be classed as both an input and an output device. For example, the screen may be showing a graphic image of a shopping cart. Touching the cart image with your finger may cause the software to open up a payment page.